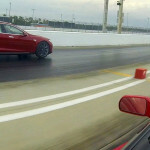 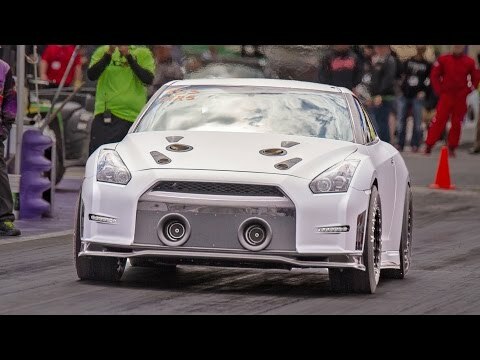 You don’t want to miss this world record setting 1/4-mile pass (for a Nissan GT-R) of 7.265-seconds at 204 mph. 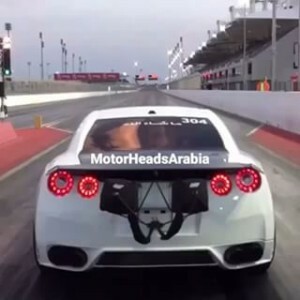 Bahrain based EKanoo Racing has added yet another world record to their trophy cabinet with their T1 Race Development built R35 GT-R. With the GT-R 1/4-mile battle heating up, the exact setup of the EKanoo version of Godzilla is being kept under tight wraps but output was previously estimated at 2,276hp. 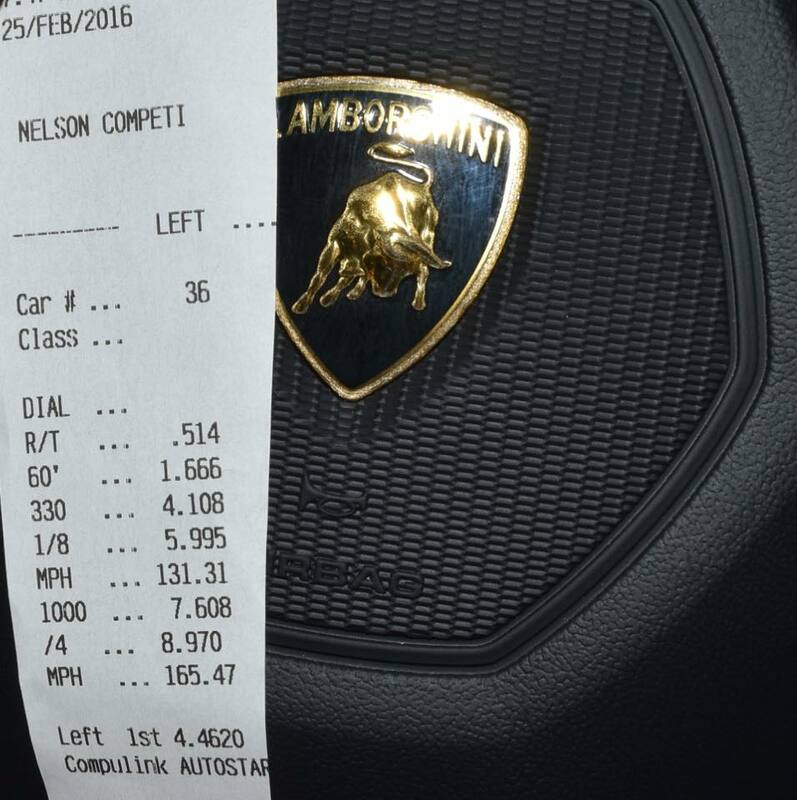 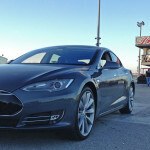 A serious response to this world record setting performance is expected from U.S. based AMS Performance. 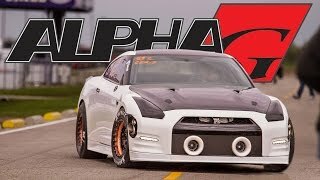 They have kept their latest project (the Alpha G) on the down-low as of late but – who knows – a 6-second 1/4-mile GT-R elapsed time may happen in the near future.